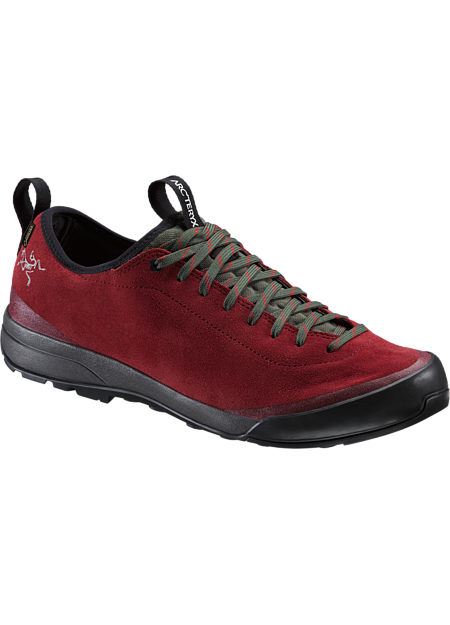 The comfort, look and durability of leather combined with GORE-TEX® and advanced Arc’teryx footwear technologies in a technical approach shoe that easily transitions to hiking, travel and daily wear. The Adaptive Fit Lite liner shapes to the foot and is highly air permeable for comfort in warmer conditions. Optimized for agility and traction, the Vibram® outsole is configured for security on difficult approaches and for daily use in urban environments. 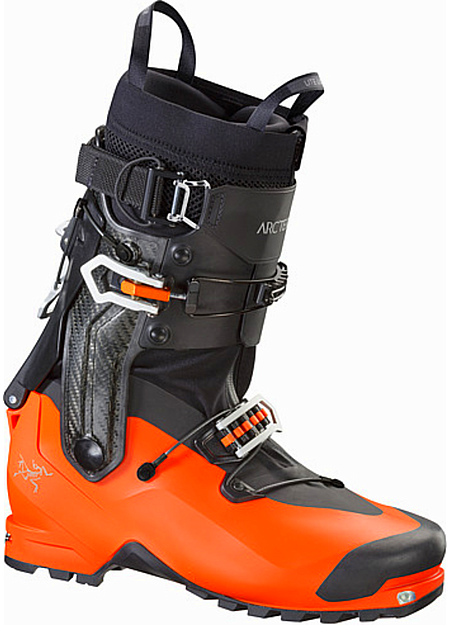 The first ski alpinism boot with revolutionary 360° rotating cuff for unmatched climbing and ski performance. The patent-pending 360° rotating cuff delivers unrivaled vertical and lateral ankle agility while climbing or skinning. On the descent, the cuff’s carbon-fibre construction improves stiffness and power transfer while skiing without adding weight or sacrificing agility. The thermoformable ultralight Procline Lite liner is highly flexible, and a full-coverage gaiter seals out snow.